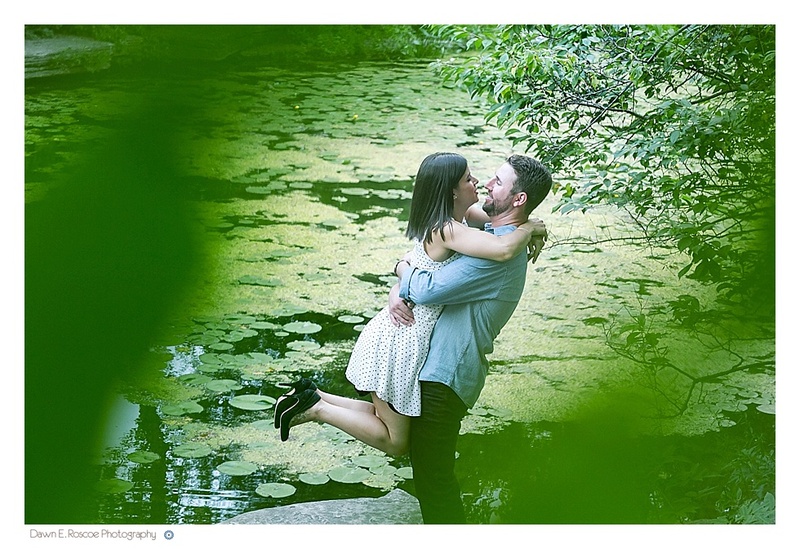 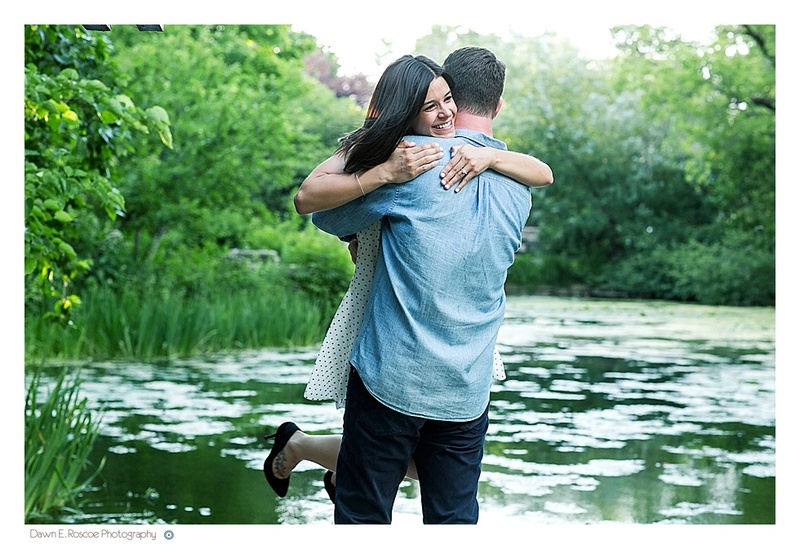 Session Notes: This was a very “green” engagement session! 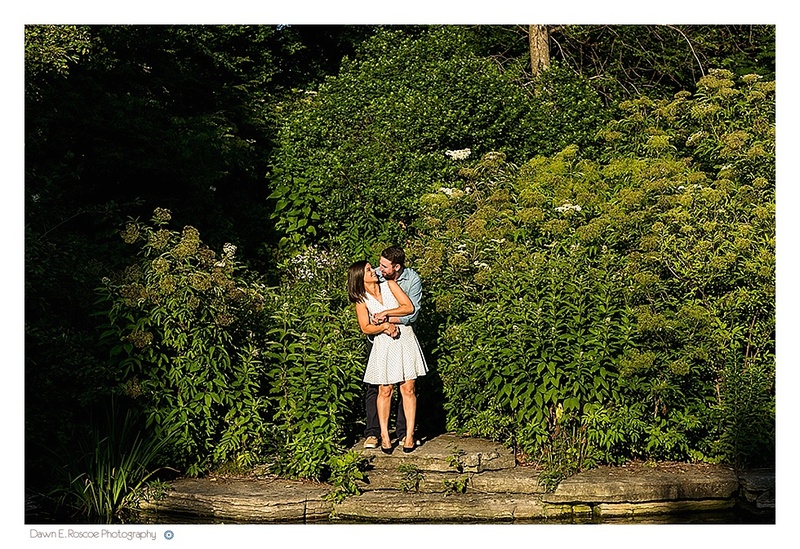 Here in Chicago, we have experienced much rain this summer season which has given way to lush and saturated greenery in the city. 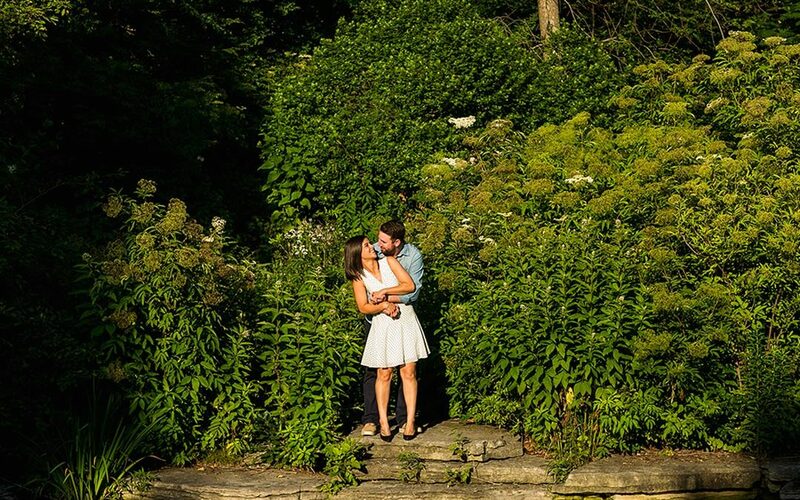 The couple wanted a very nature inspired engagement session and the locations we picked for the day did not disappoint! 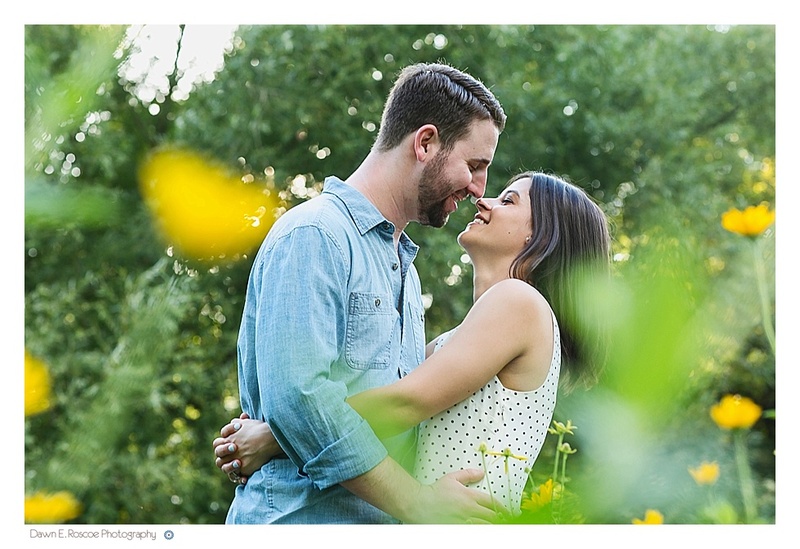 I have shoot so many times at both locations but whenever I shoot in either spot, I always find another great angle or different backdrop. 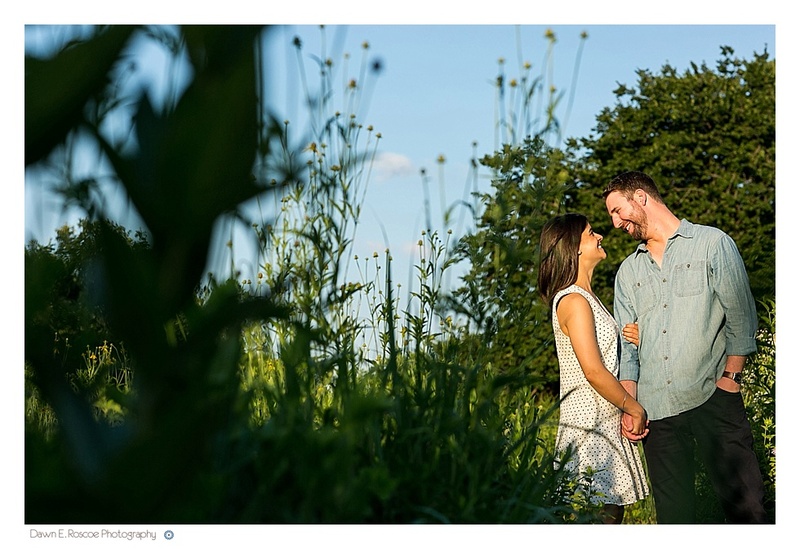 Since I shoot all my sessions before sunset, the light is always so beautiful and gives off a lovely glow. 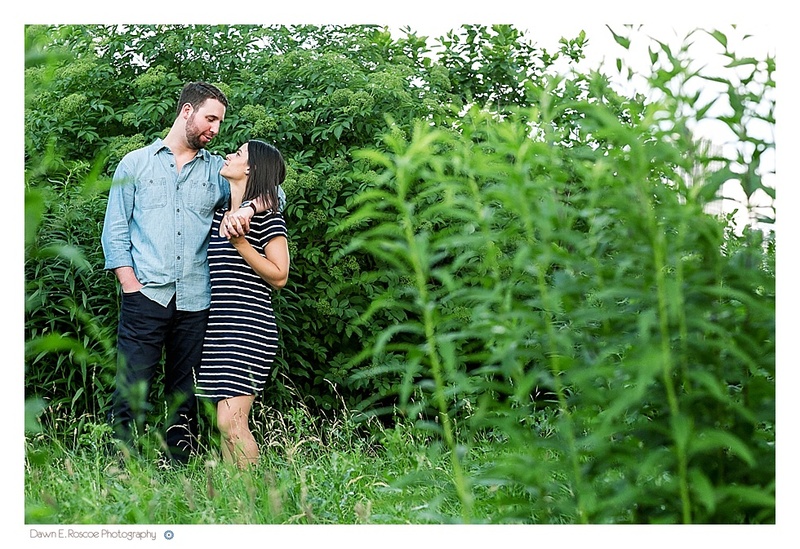 Thanks so much to Kristen and Alex for a great shoot and can’t wait for your wedding next year!